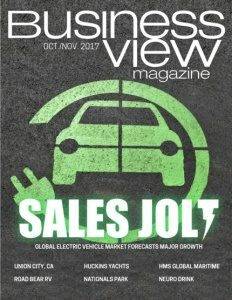 Business View Magazine interviews Scott LaPorta, President of Neuro Drinks, as part of our focus on best practices in American business. Neuro Sleep combines the benefits of melatonin, the body’s own sleep inducing hormone, with amino acids that aid relaxation, plus extracts of pomegranate, acai, and blueberry. Neuro Bliss is a lightly-carbonated beverage that combines the optimal dose of L-Theanine (found in green tea) for stress reduction with other neural-focused nutrients and bioactives, including vitamin D, chamomile, and alpha GPC, a natural choline compound found in the brain. 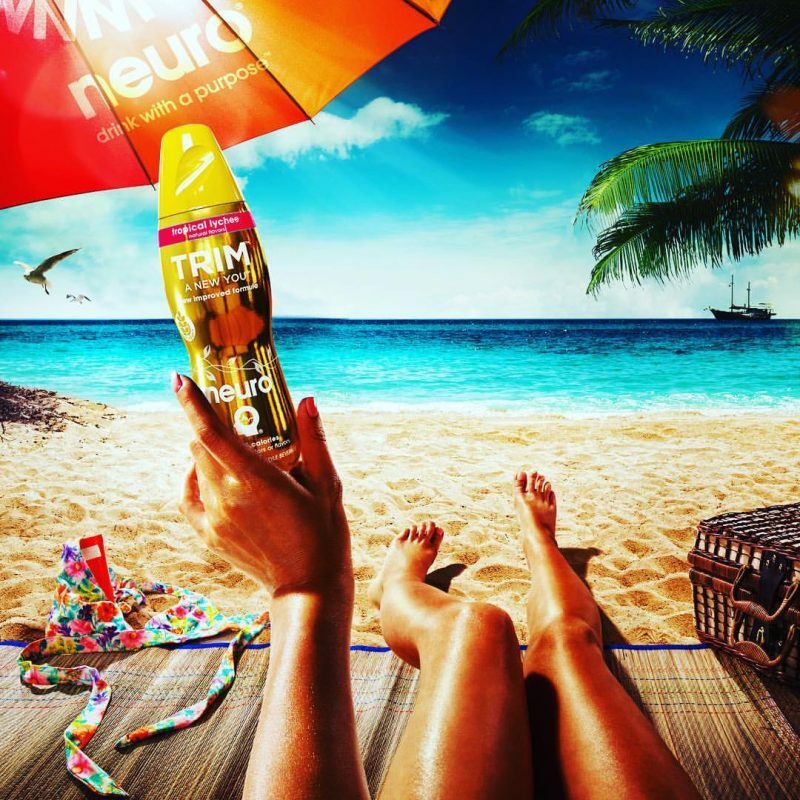 Neuro Daily helps strengthen the body’s natural defenses with antioxidant protection of selenium and zinc, plus healthy doses of Vitamins D and C; Neuro Trim was designed to help control hunger with its range of functional fibers that support a healthy digestive system; Neuro Gasm promotes “playful energy;” and Neuro Aqua is pure spring water with added limestone minerals, magnesium and calcium. 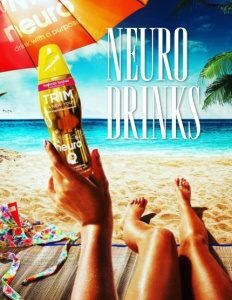 Neuro Drinks are produced on the west coast by Unix Packaging and in upstate New York by Adirondack Beverages. “They are our two co-packer partners,” LaPorta says. “We’re primarily a sales, marketing, and innovation led beverage organization. We develop innovative new ‘better for you’ beverage products meeting unmet consumer needs. Check out this handpicked feature on The Los Angeles Memorial Coliseum – The greatest stadium in the world. WHAT: A line of nutrient-enhanced beverages that are specially formulated to improve wellness.